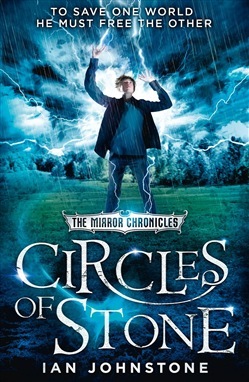 The second volume in an epic fantasy trilogy that will thrill everyone who loves rich stories of wonder and magic. Together, they have unimaginable power. But unless they part, that power may destroy them. As the dark lord Thoth raises a monstrous army, Sylas and Naeo discover that their new-found power could also be their undoing. At the same time, Sylas longs to find his mother, and Naeo her father. So begins a mirrored quest that will bring Naeo into our world of science and take Sylas deep into the magic of the Other. They both hope to find the one the other loves, but also the ultimate truth: of our broken worlds and divided souls, of prophecy and of Sylas and Naeo’s wondrous power. But it’s a race against time. Even as they begin their journey, Thoth’s creatures mass at the gateways between our worlds – at the ancient circles of stone… War is coming and unless Sylas and Naeo can stop it, it may destroy us all. 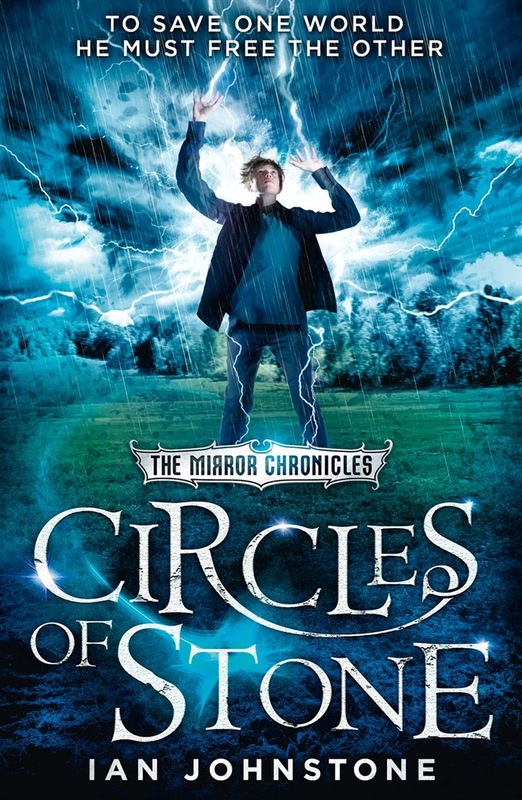 Acquista Circles of Stone (The Mirror Chronicles, Book 2) in Epub: dopo aver letto l’ebook Circles of Stone (The Mirror Chronicles, Book 2) di Ian Johnstone ti invitiamo a lasciarci una Recensione qui sotto: sarà utile agli utenti che non abbiano ancora letto questo libro e che vogliano avere delle opinioni altrui. L’opinione su di un libro è molto soggettiva e per questo leggere eventuali recensioni negative non ci dovrà frenare dall’acquisto, anzi dovrà spingerci ad acquistare il libro in fretta per poter dire la nostra ed eventualmente smentire quanto commentato da altri, contribuendo ad arricchire più possibile i commenti e dare sempre più spunti di confronto al pubblico online.